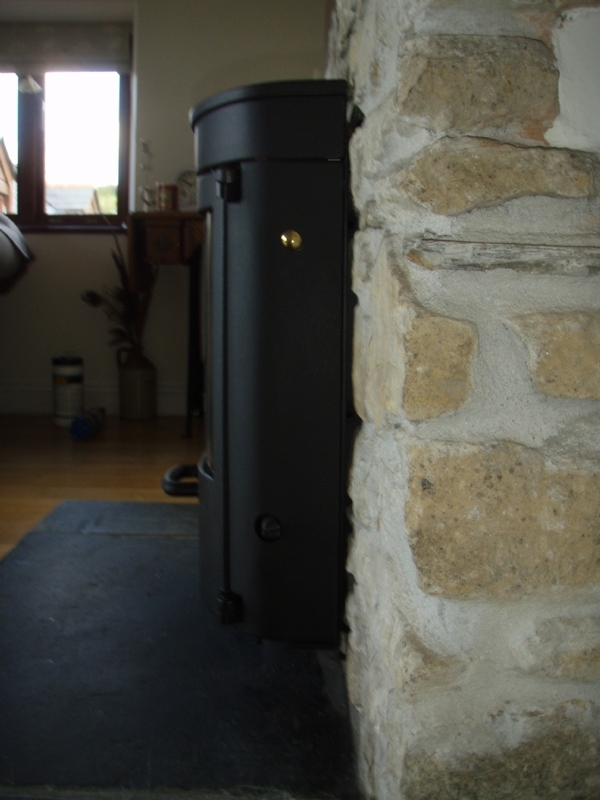 Charnwood SLX45i installation wood burning stove installation from Kernow Fires. 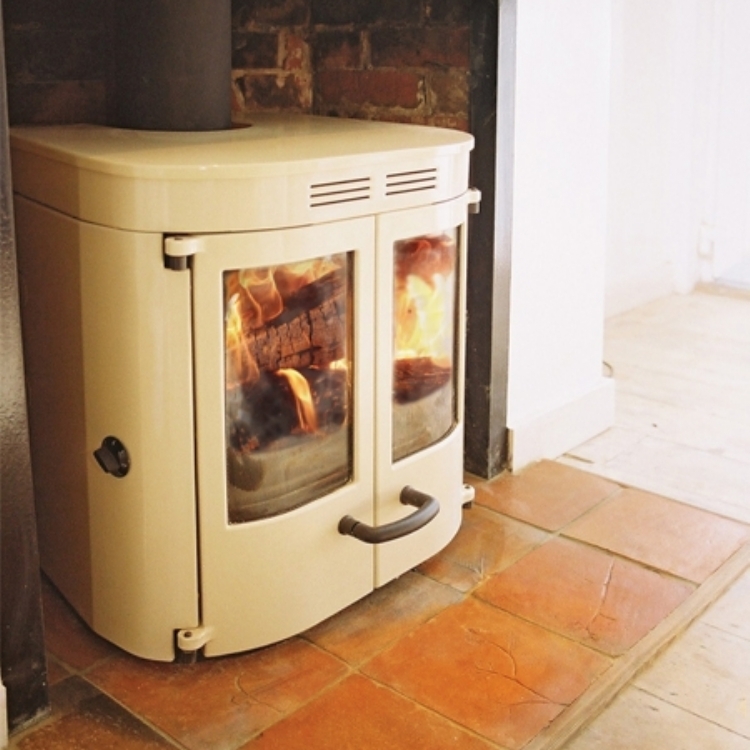 Customer Aspirations: A simply stylish, versatile stove that can burn wood or smokeless fuel, heat water for radiators and suits this mature spacious room. 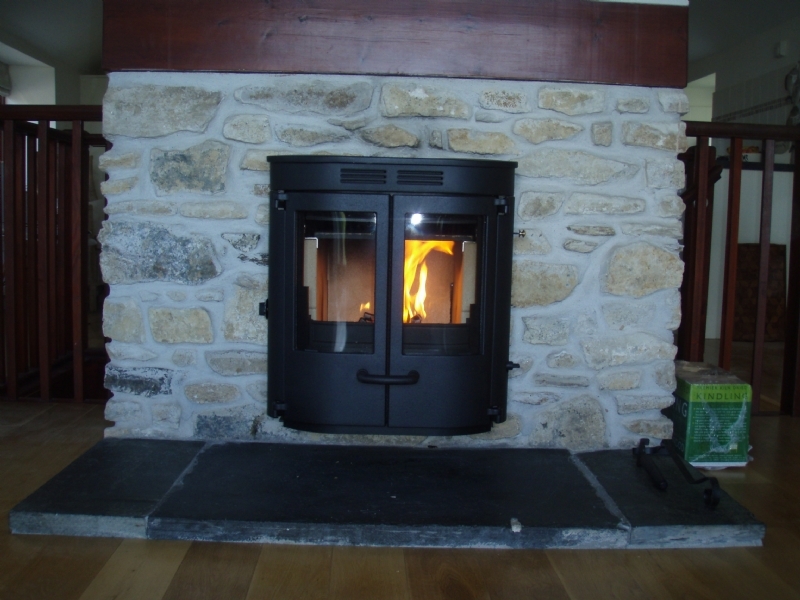 Special Requirements: A large slate hearth with a rustic feel that blends in with the existing stone feature wall. 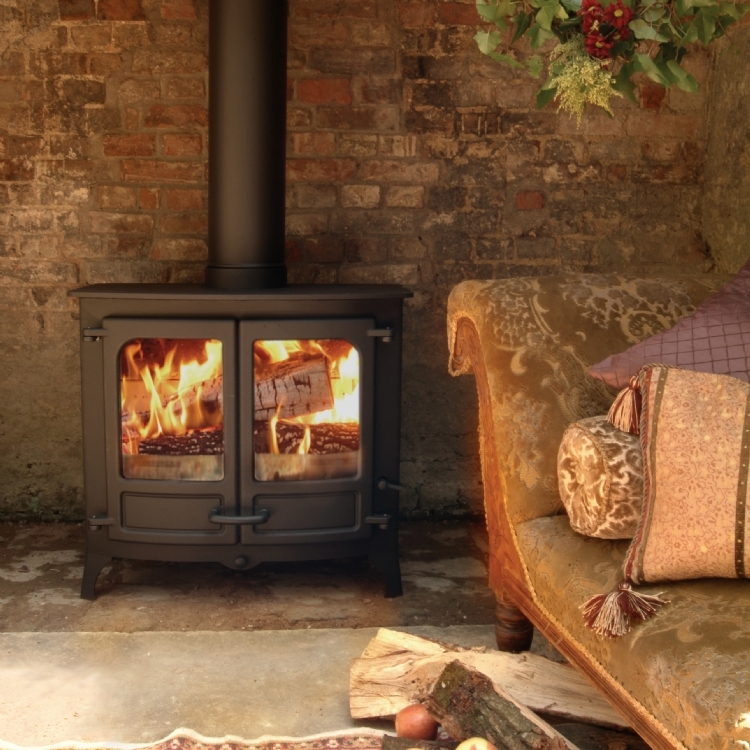 With its high efficiency the Charnwood SLXi was a simple choice for this customer, meeting the heat requirements for the room and with its versatility and style.